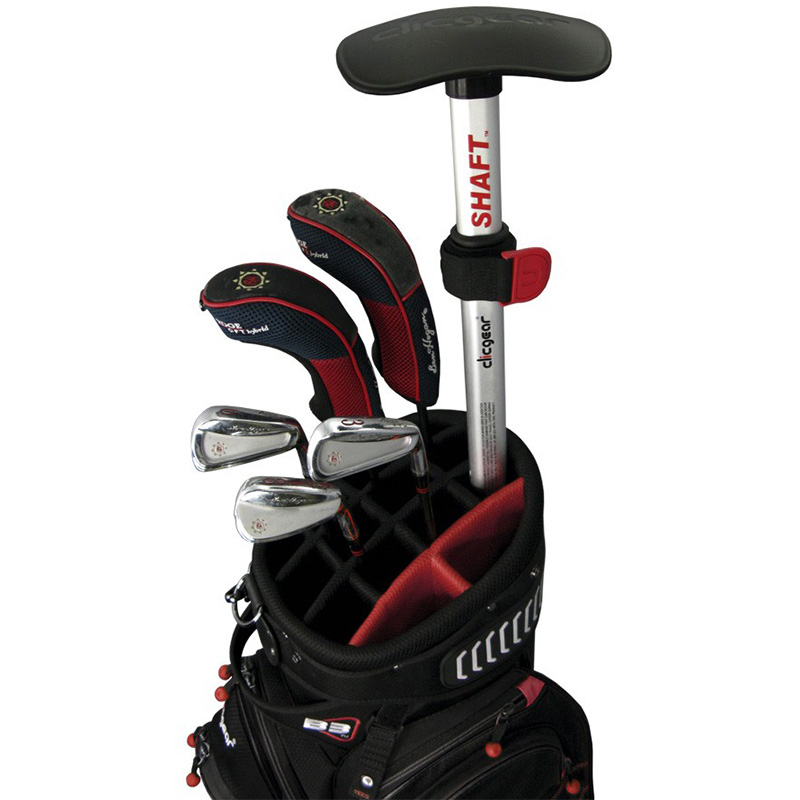 Enjoy stress free travel while this bag shaft protects your golf equipment. 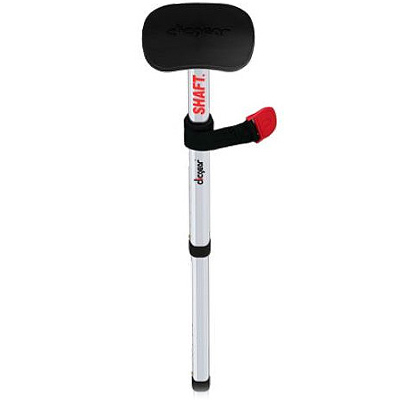 The last thing you want need you get off the plane is to find out that your golf clubs and equipment is damaged. This shaft has been designed to guard your travel cover from being crushed and help prevent your golf gear from being damaged.